Local Roots Music NW was founded in 2013 by local musician and entrepreneur Robert Richter. Beginning as a 2 hour weekly Sunday night radio program on KMUZ-FM, Local Roots from the beginning has showcased original new music from Northwest Musicians. Local Roots has added many programs since its inception to benefit local musicians, including recording live concerts every monthand airing them during the last half hour of the weekly radio broadcast. To date more than 350 concerts have been recorded and aired on the radio. As well more than 1,000 musicians have had their music played on the radio show. Other programs include local musicians hosting monthly events featuring local NW musicians at the White Eagle. Seminars on booking and other important issues for musicians, a yearly Local Roots Music Festival and in 2019 our 5th Annual Local Roots Compilation CD will be released. 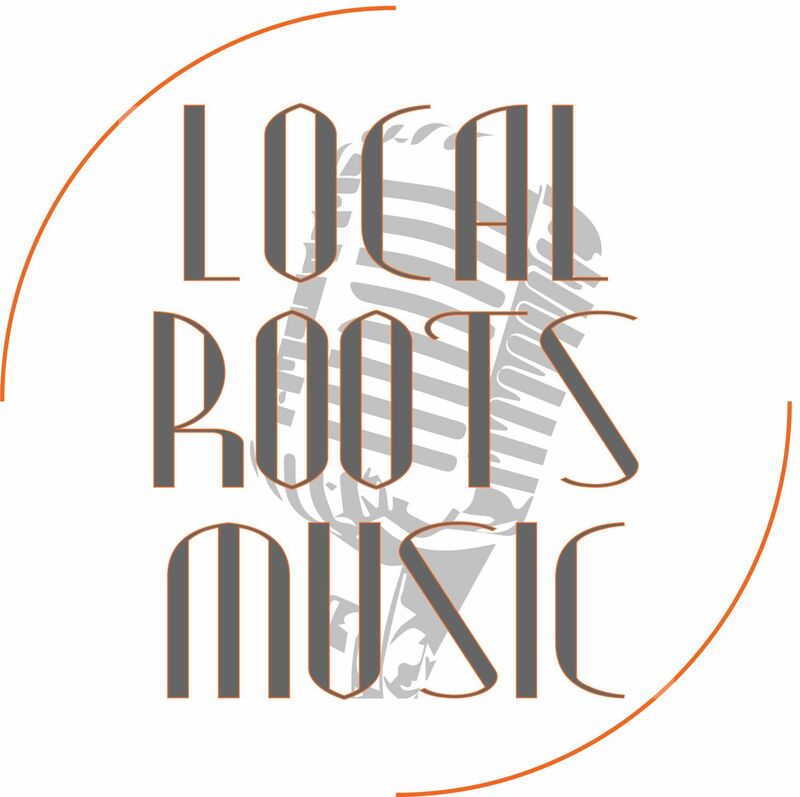 The Local Roots Al's Den residency Mar 24 - 30 will be hosted each evening by one of our Local Roots musicians all who host regular monthly showcases at the White Eagle.